Many say a wedding is simply a perfectly planned and brilliantly executed form of party planning–I say it’s about the love, commitment, and trust two people have for each other. I’m not here to tell you that I know EVERYTHING there is to know about a wedding – well, because that would be impossible. But what I do know is that my past seven years of shooting weddings has truly prepared me for the unexpected, the extraordinary, and the most sincere moments I’ve ever experienced. It’s about the “first look” between the bride and groom, the hand-off from dad to the husband, the twirling flower girls on the dance floor, the arranged centerpieces at the reception tables, and the countless hours of time and planning that go into documenting the most important day of your life. These are the moments I capture, thoroughly enjoy, and appreciate from the couples I’ve worked with. I’ve seen, experienced, and endured the mishaps and dents thrown into a perfectly planned out schedule only to make the best of the situation, laugh it off, and realize that at the end of the day, as long as the two of you are MARRIED, that’s all that really matters. I relish in listening to a bride tell the details of their day – the eggplant color of the bridesmaid’s dresses, the floral selection, and the simple, yet perfect way he told her he loved her for the first time on the 17th of September. The proposal story is always my favorite – it’s always told by the bride alongside her groom bent over in laughter as he recalls how nervous he was to ask. I remember and cherish these stories. Because if two people trust me enough to document their day – I strive to know every little detail that makes THEM unique in order to tell the story of their unrelenting love + trust for each other. Each wedding is incredibly unique + different. 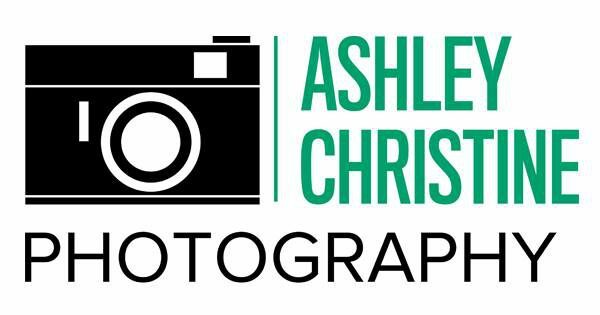 I’m completely aware of that, which is why I’ve created an ACP Guidebook with FAQ’s, sample timelines, a questionnaire, and YOUR expectations for MY work at your wedding. I use this guide to prepare myself for every detail, plan, and expected moments of your big day. Although I can’t foresee all of the unplanned moments of your day, I’m always there to capture and tell the story of your wedding day. Not long ago I was a bride myself mulling over the flowers, invitations, venues, caterers, musicians and SO much more. I have a love for weddings and all that they entail. 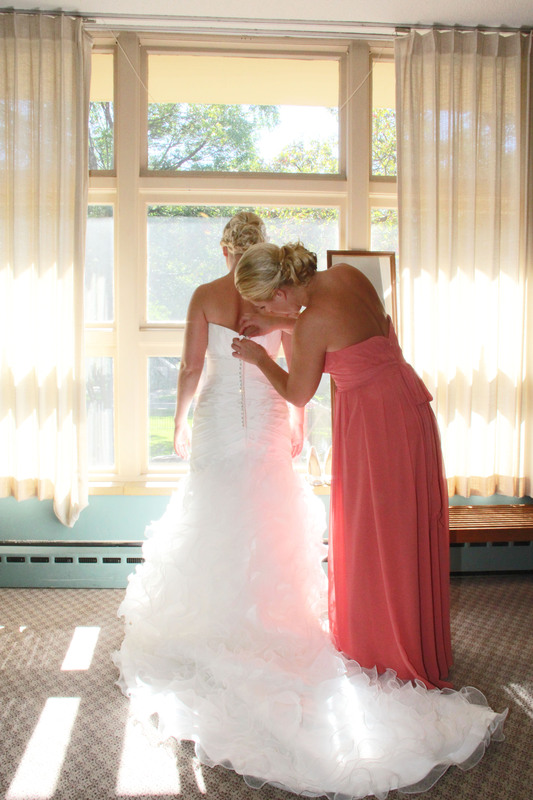 I LOVE to chat with my brides and help them with every big decision on their checklist. Through my experience with not only my own wedding, but the 100+ weddings I’ve documented, I know we’ll make a great team to plan the most perfect day of your life. All packages include an engagement session and begin at $1700. Click here to hear even more information about why I’m the best choice to document the biggest day of your life. A custom quote will be provided upon inquiry.